will John Marston’s make an appearance in Red Dead 2? What’s Red Dead Redemption all about? 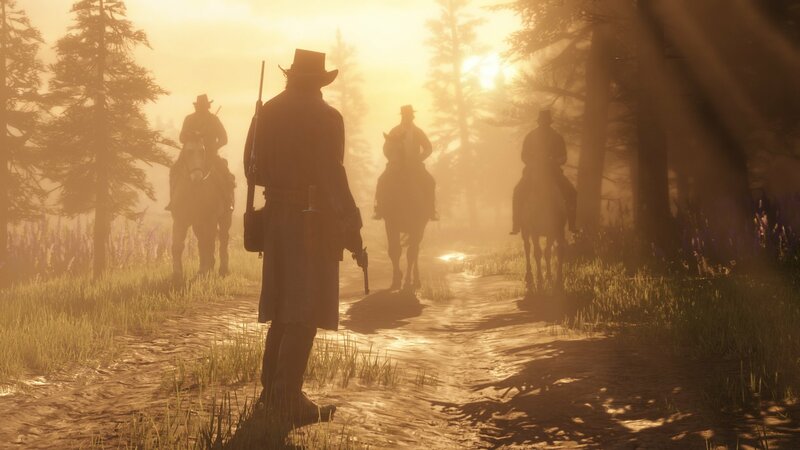 Developed by Rockstar Game — the same studio behind marquee franchises like Grand Theft Auto and Max Payne — the original Red Dead Redemption was an open-world Western set in 1911 that cast you as John Marston, a complex and conflicted former outlaw forced to hunt down his old crew after the government takes his wife and son hostage.